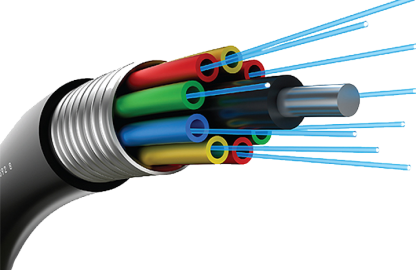 Optical Fibre Systems offer clients leading communication solutions. We are happy to tailor packages to suit your needs as we know that not every client has the same requirements. Our range of optical fibre cables, consumables and splicing and testing equipment is very high quality thanks to our state-of-the-art manufacturing facilities. We have created a range of optical fibre products to suit a variety of industry sectors such as Power Supply, Engineering and the Resource Industry. As we implement most of the products we sell on-site we are able to respond rapidly to the needs of our clients. We are able to provide Custom implementing to our clients to bring them tailored solutions for their specific communication requirements. Optical Fibre Systems also offers a Site Works service to oversee termination, jointing and testing of optical fibre cables to ensure the project is delivered to specifications. To support this, our Analysis of Test Results will create leads for improving overall design for future revisions. Our vehicle and remote site works access is such that if we cannot get to your site, it is time for a helicopter!